Busy schedules during the school year often limit time spent on music education, but summer music camps can offer a rare chance for kids to try a new instrument or deepen their knowledge of one they’re already studying. Camps range widely depending on a child’s age and level of expertise and commitment, as well as by musical genre. For beginners and younger children, half-day to full-day camps lasting a week or two are often best, program organizers say. For older kids, particularly those with a higher level of experience, sleepaway music camps — many of which require an audition tape — can be transformational. The value of these camps, music educators say, is as much about the chance for students to bond with other kids passionate about music as it is about the intensive teaching and performance opportunities. “Our major summer program is quite intensive and is really a sampling of all that our undergraduate program has to offer. It’s five weeks long and is not at all a ‘dip your toe in the water’ sort of a summer camp,” explains Oisin McAuley, director of summer programs at Berklee College of Music in Boston. The camp attracts more than 1,000 15- to 18-year-olds each summer, he says. While Berklee does not require an audition tape, many advanced summer music camps do. For priority selection, audition tapes are generally expected by February or early March deadlines, “although if we receive an application from a great double bass player after that and we have room, we won’t turn them away,” says Janet Morris of Interlochen summer camps in Michigan. Interlochen Center for the Arts offers camps for kids who have completed third grade through 12th grade, and all the camps are sleepaway. Campers stay in cabins on two large lakes. That rustic atmosphere is as much an attraction as the music training, Morris says. Interlochen camp “majors” include music, creative writing, theatre, dance, motion picture arts and visual arts. “But if you’re trying a music camp for the first time and have any hesitation whatsoever, a shorter, less intensive music summer camp may be a better choice,” he says. While Berklee’s focus is on contemporary music genres, other music summer camps specialize in classical, jazz, rock or folk, and many offer a range of arts classes in addition to music. 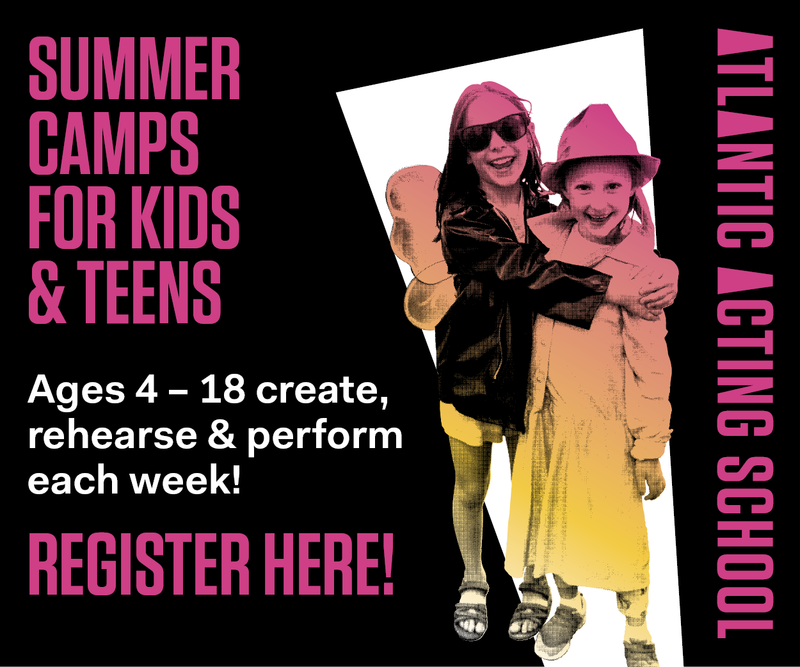 “We offer four summer camps for kids of different ages. Three are multidisciplinary arts camps, and there’s also Fiddle Camp, for 7- through 12-year-olds with experience on the fiddle,” says Alicia Manson of Old Town School of Folk Music in Chicago. All are day camps, and most are divided into two-week sessions, she says. “Every year around this time, parents ask about which music camp is a better fit for their kids. It’s a good thing to consider, and an important conversation to have, because fiddle camps, for example, are pretty intensive, and even if your child has the necessary prerequisites under their belt, they may not be ready or happy about that level of intensity,” she said.